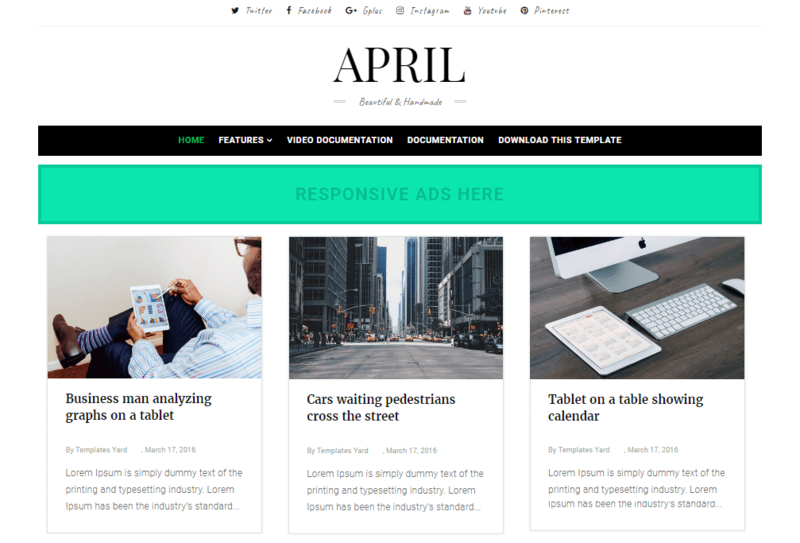 April Blogger Template is a minimal and clean blogger template with 3 column grid post layout. 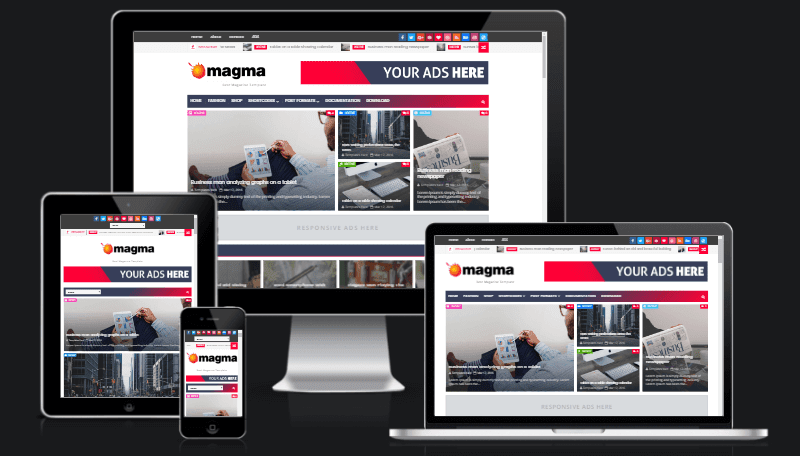 It has responsive design and multi drop down menu. Loaded with social sharing buttons it is a perfect personal blogger template.